Our fashionable and functional Lodge Living home accents are perfectly suited for lodge-style decor in a country home or lake house, or for anyone with an appreciation of outdoors with elegant whimsy. 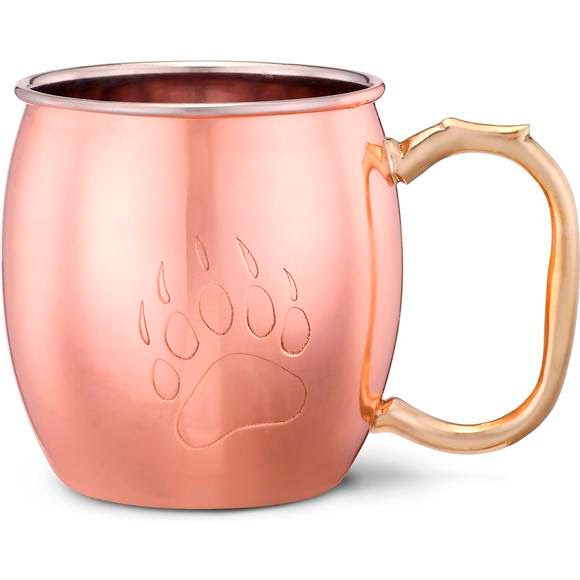 This striking copper mule mug featuring a brass faux-antler handle is perfect for cold refreshments. Handwash only. Not intended for microwave use.